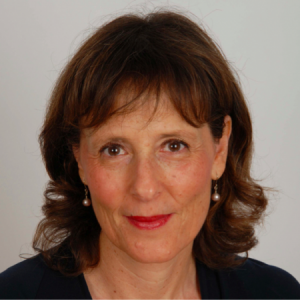 Nina Newman has a PhD in Clinical Psychology and an extensive background in neuropsychology. She did a postgraduate fellowship in Clinical Psychology and has had training in eating and body image disorders and, separately, in Neuropsychology. She has been involved with a pediatric traumatic brain injury research program at a major research university for over a decade, focusing on the impact of injury on the development of psychiatric disorders as well as on long-term outcome and family. She has run parent education programs and consulted parents and in schools. She has also done consulting with individuals and organizations, focusing on executive functions and psych-education.